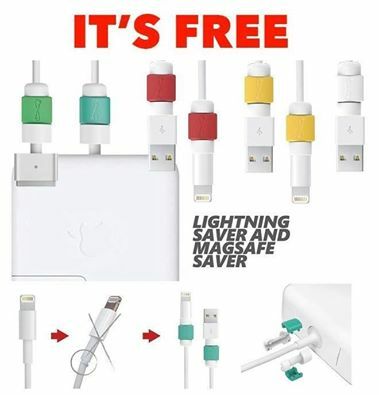 HomeFreebiesFREE Lightning Saver and Magsafe Saver Giveaway! FREE Lightning Saver and Magsafe Saver Giveaway! LIKE the page! SHARE this post and TAG as many friends you could! Let them know this is Free with an easy-peasy job! Livinggears was created to bring you the largest selection of distinctive gadgets and exceptional home improvements all under one roof. With unique and exciting offering each day, we encourage member to not only discover but also to share with us the idea of living in a completely special home with the most advance and affordable gadgets to fill your everyday with colours. They believe that the best way to build a long and lasting relationship with you, the customer, and to make you as satisfied as possible. They make effort to establish a firm grounding of trust and put a lot of effort into guaranteeing the best and safest shopping experience online. They make sure everything we do honors that connection, a bond that we value so much, from our commitment to our customers around the world, to the way we engage with our customers and communities to do business responsibly. 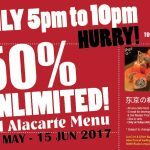 Tokyo Kitchen Offer 50%off Promo! 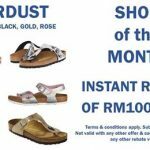 FREE Kao Products worth Rm50 and 1 Secret Guidebook Giveaway! 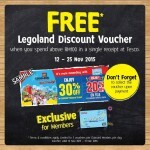 FREE Legoland discount vouchers Giveaway! 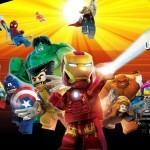 LEGO discount up to 55%off Promotion! FREE Breeze Sample Giveaway to your doorstep! 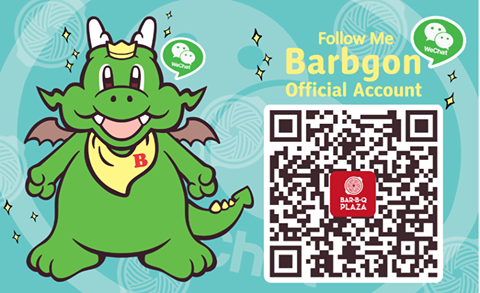 FREE 1 plate Bar B Q Plaza Fried Bacon Giveaway!